There are significant benefits to adding an irrigation system to your property, and we are the team to call! Caretakers has a proven design process – we visit the site to measure, examine, survey your land and conduct a detailed interview to discover your needs. 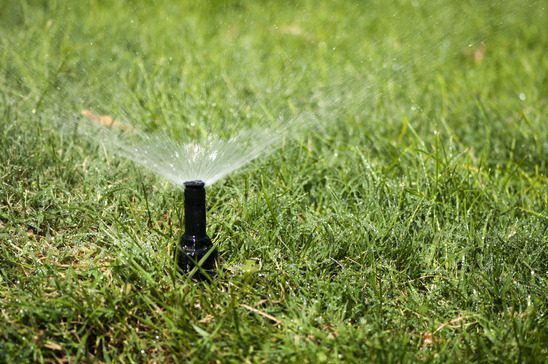 Our irrigation services experts design the ideal setup and install your system. We handle irrigation start-up in spring, shut down in fall, and any repairs that might be needed.